Toronto has broken the record for number of homicides in a year set back in 1991. So does that mean the city is less safe now than it was back then? Probably not. Toronto has surpassed the record for number of homicides in a year set back in 1991, but that doesn't necessarily mean the city is less safe now than it was back then. In 1991, Anthony Ennis was at work when he got the call. His father was in the hospital and he needed to get there right away. So Ennis jumped in a taxi, not yet knowing his father had been shot while driving his cab in Toronto's west end overnight. "When they announced that he was gone, that was the absolute worst moment of my life," said Ennis. "I could face every single disappointment after that, because that was the worst thing that ever could happen." Ennis's father, Norman, was shot twice in the back of the head. The 43-year-old died in hospital on Dec.10, 1991. Ennis was 24 at the time. 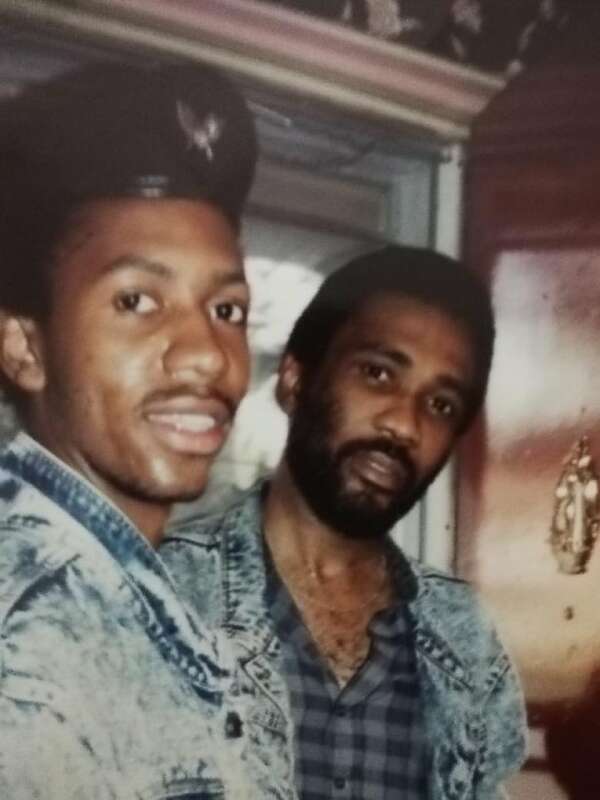 His father's shooting death — Toronto's 83rd homicide that year — remains unsolved. Six more people would be killed by the end of that month, setting a deadly record that would stand until it was broken on Nov. 18, 2018. The shooting death of a man, now identified by Toronto police as 23-year-old Cardinal Licorish, in broad daylight on Sunday afternoon in Scarborough marks the city's 90th homicide. This year's tally includes 10 victims of the van attack on Yonge Street and the slayings of a young girl and woman in the summer shooting rampage on the Danforth. 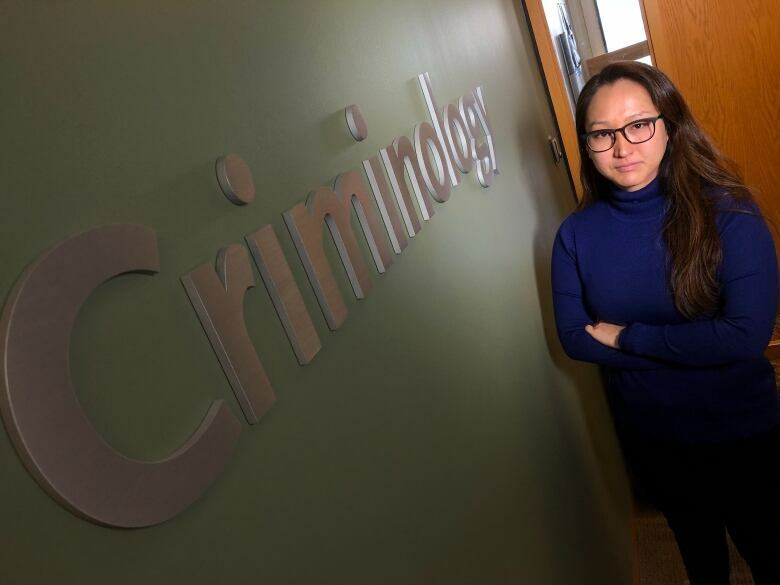 But criminologist Maria Jung says it's important to keep in mind that incidents like those, while high profile and horrific, aren't the norm in Toronto. "Homicides are rare to begin with," Jung told CBC Toronto. "The fact we have one incident that's actually contributing more than 10 per cent of the entire year's homicide count does mean that we have to be very careful in thinking this is part of a regular trend." 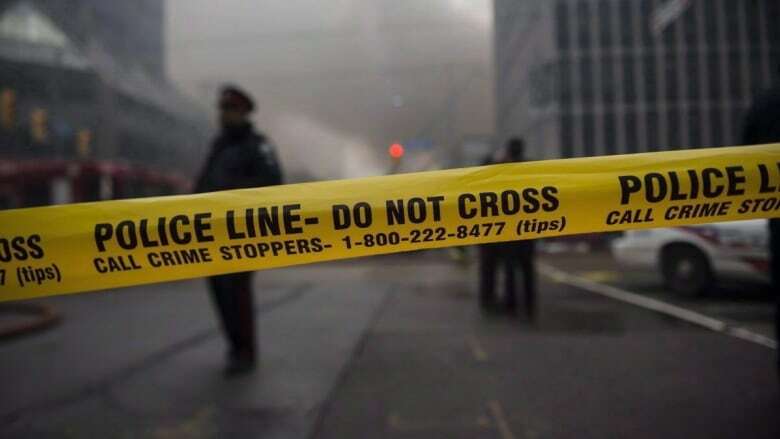 The Ryerson University professor says while the number of homicides this year has surpassed the record from 1991, the homicide rate per 100,000 residents hasn't — and it's a more telling barometer. Nearly half a million fewer people lived in Toronto back in 1991, so with 89 slayings the homicide rate was 3.9 per 100,000 residents. Right now it's 3.3 per 100,000 with the 90th homicide of the year. Jung told CBC Toronto that 1991 is considered the peak of both homicides and crime in the city and beyond. "Across Canada there was a steady rise in crime rates for decades, peaking in 1991 or so, which was also followed by a steady decrease since then," she said. "In 2018, we don't have any indication that we're part of that steady increase in crime trends." Instead, Jung attributes this year's high homicide count to "a random fluctuation that was higher than we would expect." So far this year that fluctuation has left Toronto with a higher homicide rate than many other major Canadian cities including Vancouver, Edmonton, Winnipeg and Montreal. But if you look back at the final numbers from 2017, cities like Thunder Bay and Edmonton had higher rates than the current one in Toronto. Even with the jump this year, Jung says Toronto is relatively safe compared to a city of a similar size like Chicago, which has seen more than 480 killings this year, and has a homicide rate of 18 per 100,000 residents. Of the 90 homicides in Toronto this year, an arrest has been made in more than half the cases. The vast majority of the ones that remain unsolved were the result of shootings, which also accounted for half of this year's homicides. The map above shows all of the homicides in Toronto this year. The blue dots represent shootings, the red dots represent stabbings and the green dots represent trauma-related homicides. Among them are the downtown, daylight homicides of rapper Smoke Dawg — whose real name is Jahvante Smart — and brand manager Koba Prime — whose real name is Ernest Modekwe. The two men were gunned down along a bustling Queen Street West, near Peter Street, just before 8 p.m. on the Saturday night of the Canada Day long weekend. A woman in her 30s was also injured in the shooting. For retired Toronto police detective Mike Davis it's the brazenness of homicides like those and others that sets this year apart from the cases he worked back in 1991. "We're having murders occurring in shopping malls, on streets, near playgrounds, near schools, and during the daylight," said Davis. "It's how callous they are, how brazen they are to do it at any time of the day." Davis doesn't remember any fatal shootings that brazen in 1991. Back then, police told CBC Toronto that gangs, guns, drugs and the recession were to blame for the record-setting number of homicides. Davis also recalls drugs playing a role, specifically crack cocaine. More than anything though it was the sheer number of cases the homicide unit investigated that year that sticks out. To put that in perspective, the former police detective says he worked on the investigation into the slaying of a young female doctor on Super Bowl Sunday in January 1991. Three weeks into the New Year she was the city's ninth homicide victim. Eleven months later, Ennis's father would be the 83rd. The case is one of only nine from 1991 where police never made an arrest. 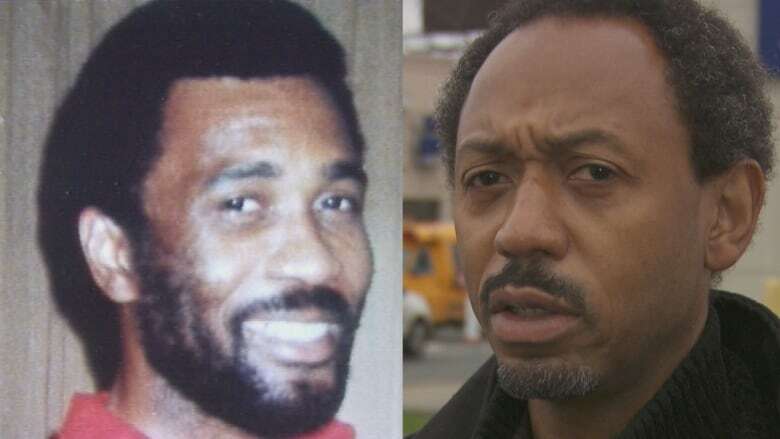 Almost three decades later, he's still hopeful police will find his dad's killer. In the meantime, Ennis holds on to what he has left of his father — a single photo of the two men standing together. "He was my best friend, my guide and our protection," said Ennis. "He was there to show us how to live and then he was taken away, just like that."